The Everything Wine Gift Set is everything any wine lover could ask for as a gift! 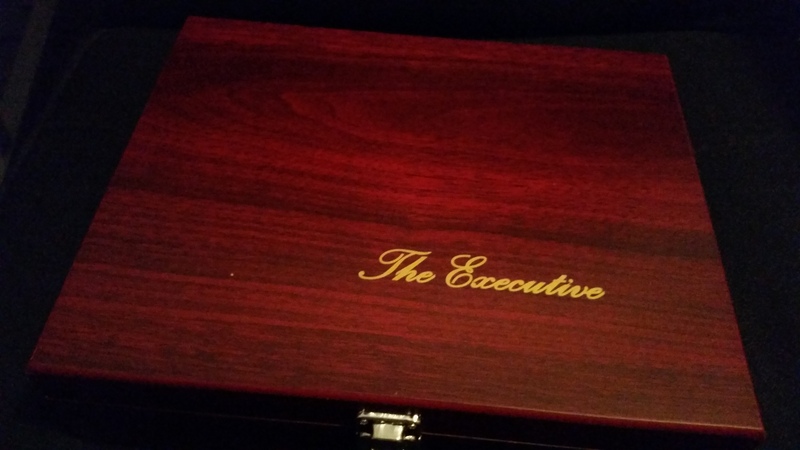 When I opened my package, I was truly delighted to see the gorgeous box it was packaged in. The tools and accessories in this kit are wonderfully amazing! 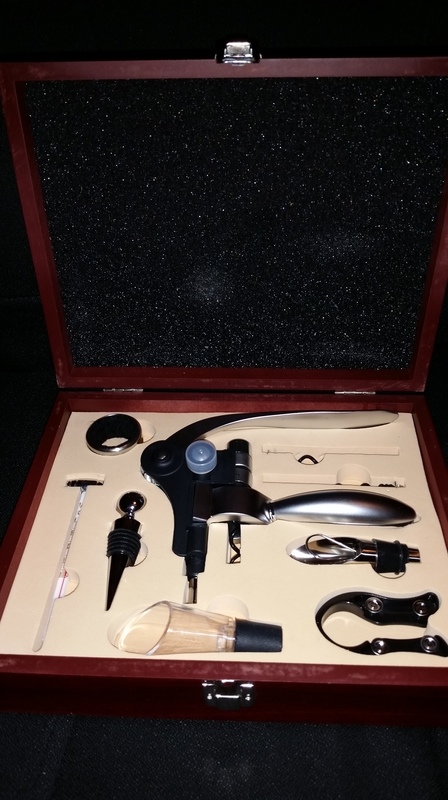 Before this, I have not seen such a nicely, packaged wine gift set which includes a nice quality, aerator. When the holidays come around, this will be my go-to gift for wine-loving family and friends. 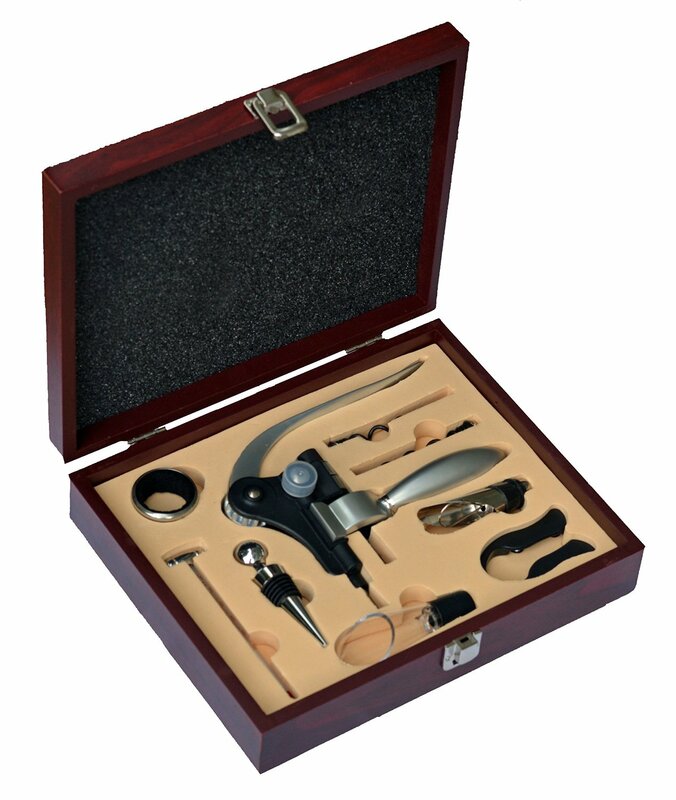 For more info on the The Everything Wine Gift Set click here. Order yours on Amazon.